BOI Payment Acceptance is a leading payments business allowing merchants to seamlessly accept card payments in-store, online or on the move. Try our card terminals for 5 months and if you don't see a 10% growth in sales you can hand the terminal back, no penalty. 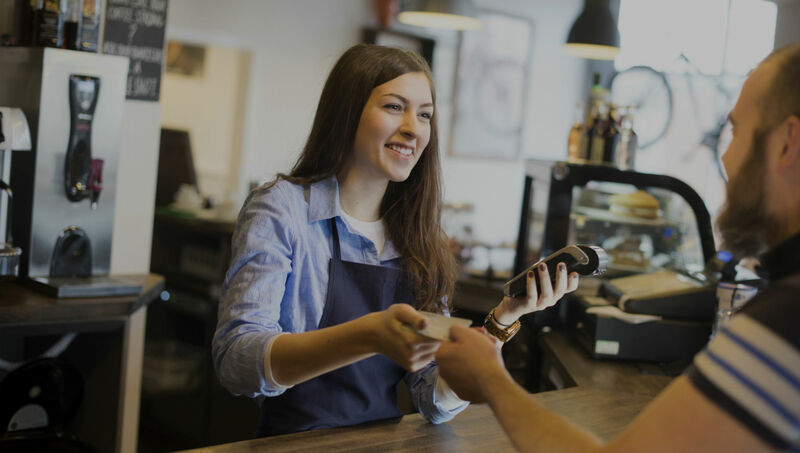 Bank of Ireland Business Current Account Customers - If we are not able to offer you better rates than your current card payments provider we will pay you €250. 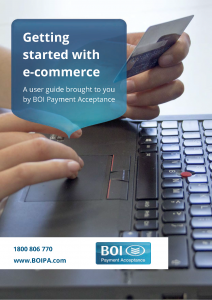 Why Choose BOI Payment Acceptance? 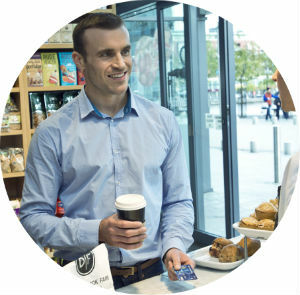 BOI Payment Acceptance + talech: Helping Irish merchants run their business better! With more and more of your customers going online to buy, there has never been a better time for your business to go join them online.  We use BOIPA reporting to answer questions and ultimately solve problems. While it does not reduce human error, it helps solve problems arising from human error. We’d definitely recommend BOIPA. Since we took over Devitts in 2016 we have been working with BOIPA for our card payments. The terminals are fast and reliable, and the customer support team are excellent should we ever have an issue. We are also on the reduced pricing for LVA members which is fantastic because we are seeing ongoing growth in card and contactless payments every year. We are delighted with the service since moving to BOI Payment Acceptance and are also enjoying considerable cost savings. Our conversion to Contactless was a big decision but around 30% of our customers now insist on card payments. BOIPA provided a tailor made package for us and the process itself was simple. We have seen sales increase hugely. Every week, our figures show more and more conversion from cash into contactless and card payments and our preference now is to deal less and less with cash. Taste of Dublin switched to BOI Payment Acceptance for our event in June 2015. The savings in fees enabled us to expand our card facilities and offer more payment points for our customers. The team at BOI Payment Acceptance were professional at all times and ensured that the account set up, delivery and operations of the terminals all worked smoothly and were always at hand if there were any questions. We are delighted with the migration to BOI Payment Acceptance, it was so easy to transfer everything. The terminals work a lot faster than our previous ones and lots of customers are using the contactless transactions which saves us huge time in the bar area of the restaurant and is great for our customers. We are also seeing real savings in our monthly bills. All in all I couldn’t be happier and am delighted we made the change over to BOI Payment Acceptance. 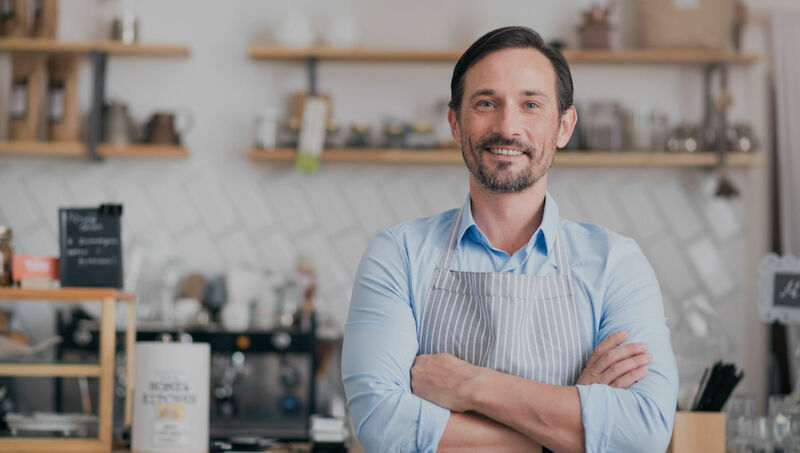 Whatever business you’re in, whether it’s big or small, on the web or on Main Street, simple or complex, we have the perfect payment acceptance solution for you. We have a dedicated team based in Dublin ready to help and support you with your card payment acceptance. What’s more we have online resources where you can find up to date information on all aspects of card payment acceptance. 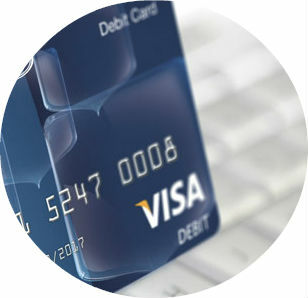 So let BOI Payment Acceptance support you as you grow your business by accepting card payments.